CET Tartar Control Toothpaste 70-gram - Beef Pack of 3 is designed for dogs and cats that rapidly form plaque and tartar on their teeth. CET Tartar Control Toothpaste 70-gram - Beef Pack of 3 is designed for dogs and cats that rapidly form plaque and tartar on their teeth. 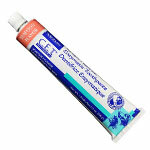 This specially designed toothpaste contains an enhanced C.E.T. 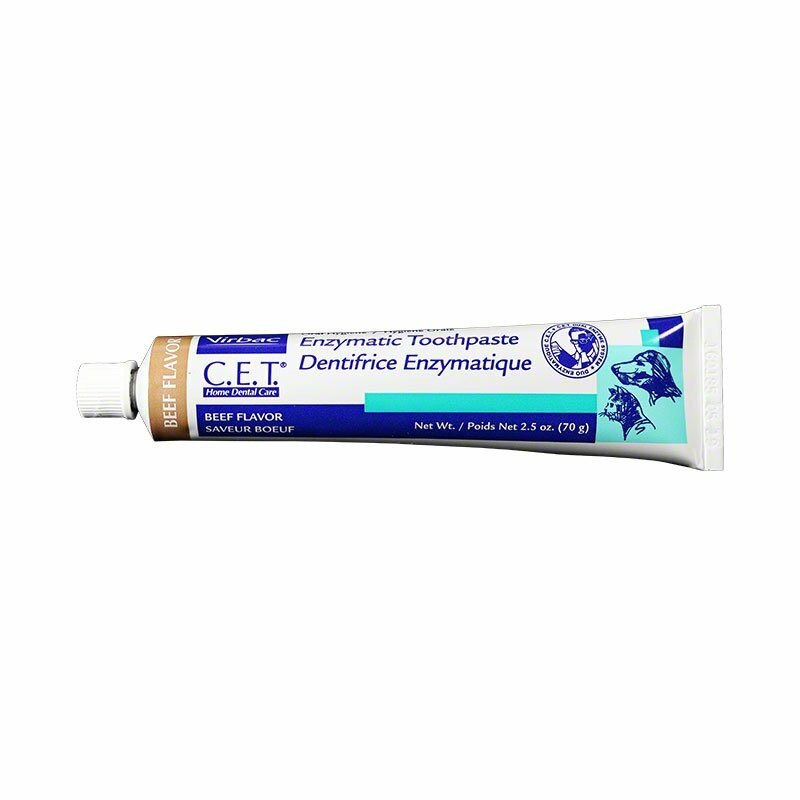 Dual-Enzyme formula and is more abrasive than regular toothpastes. 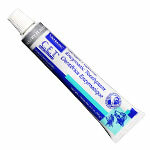 Also acts quickly to neutralize mouth odors. Available in great-tasting beef flavor. Packaged in 2.5 oz (70 g) tubes. I have used this since the dog was a puppy and he seems to like the taste. It was recommended by my Vet.